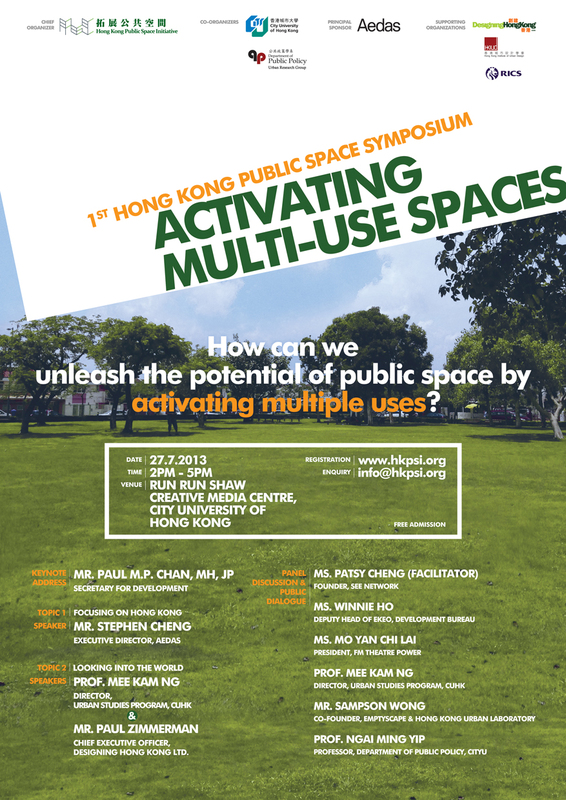 In a densely populated city like Hong Kong, public spaces were mostly limited to a single purpose. 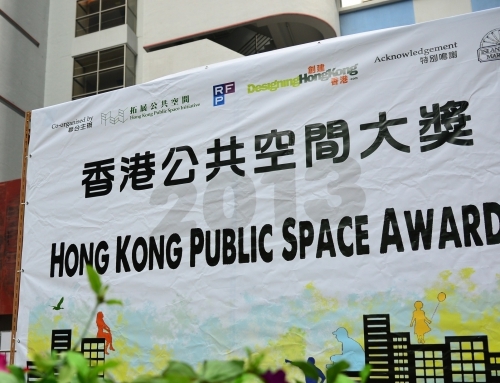 However, both the government and the public have recently taken the initiative to utilise vacant spaces in a more flexible manner, thus initiating “multi-use spaces”. 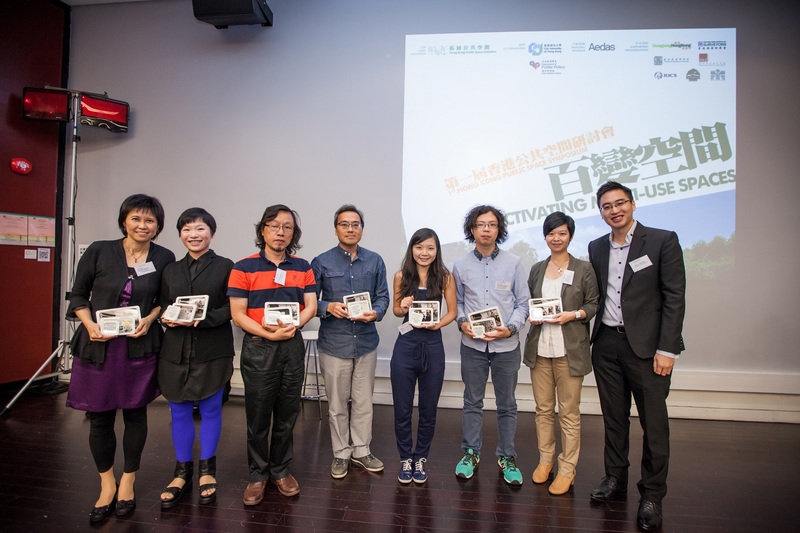 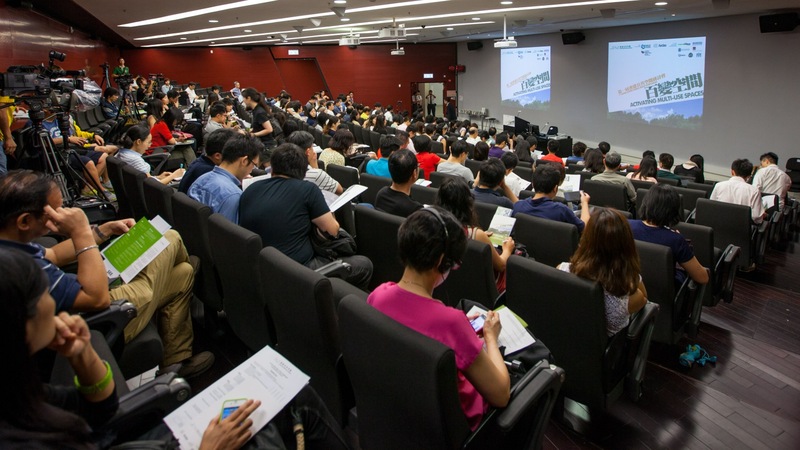 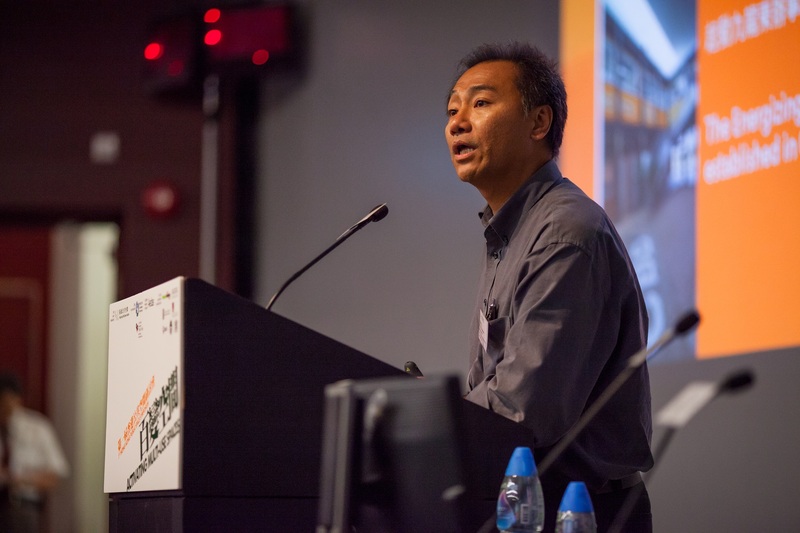 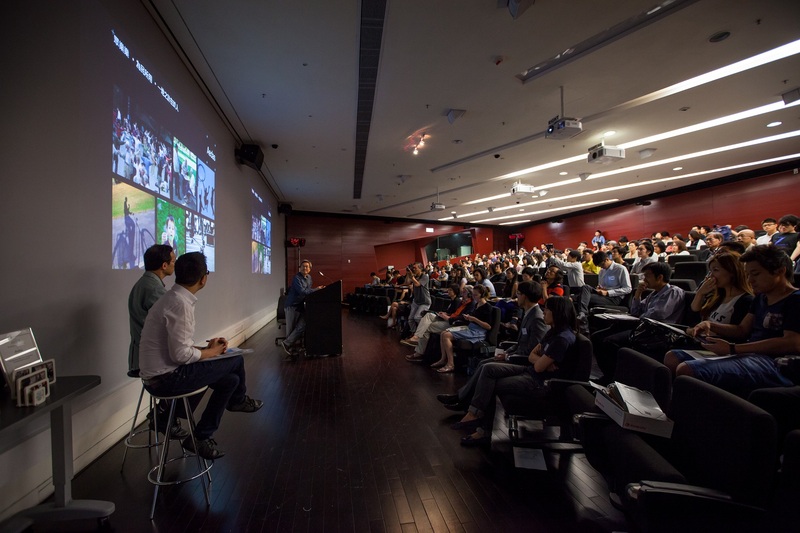 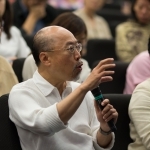 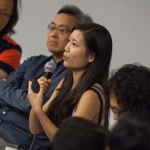 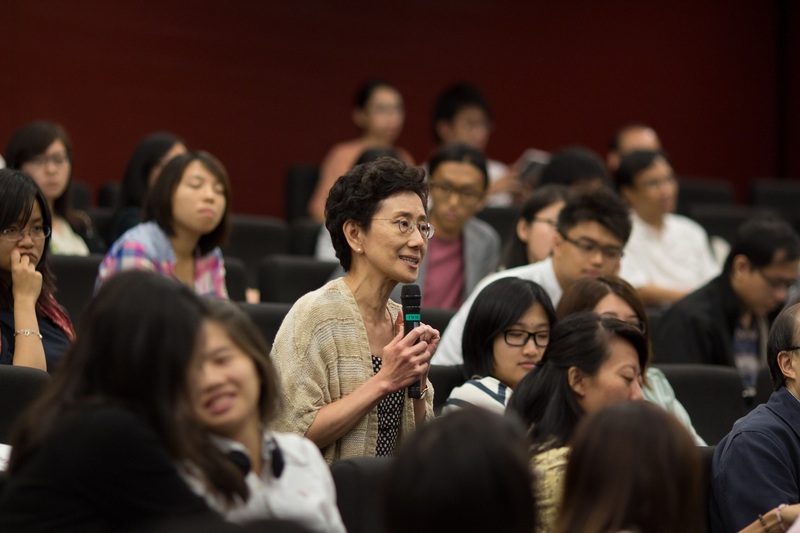 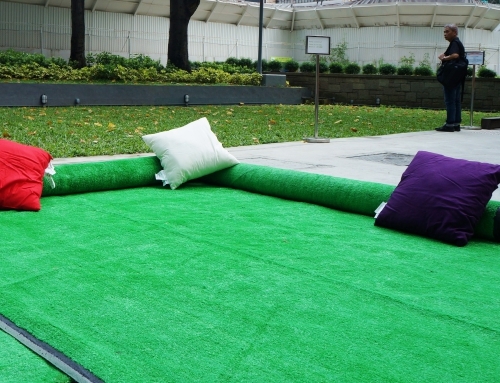 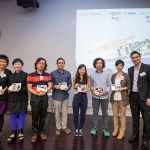 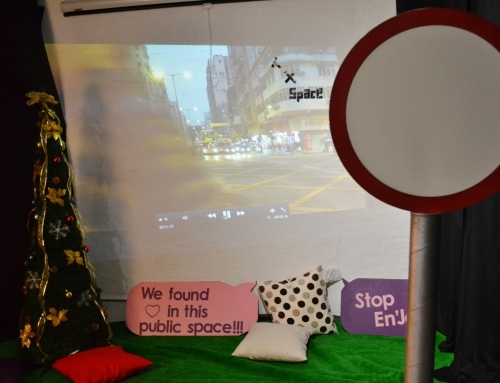 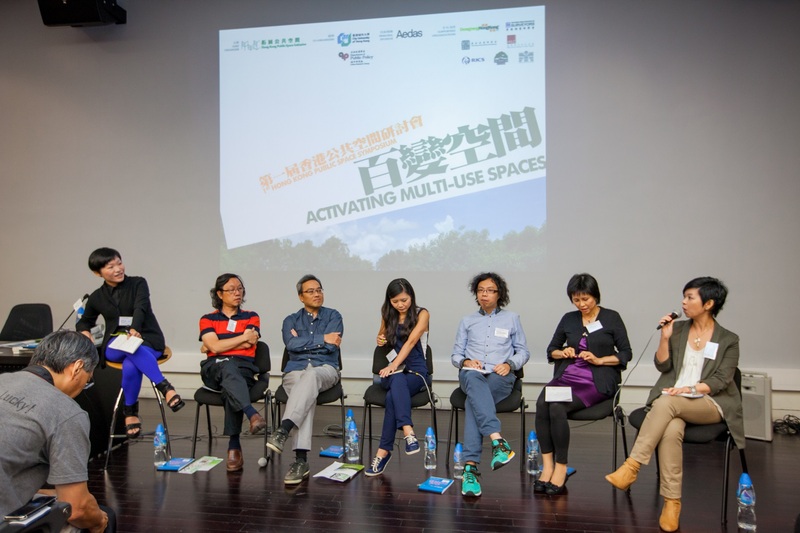 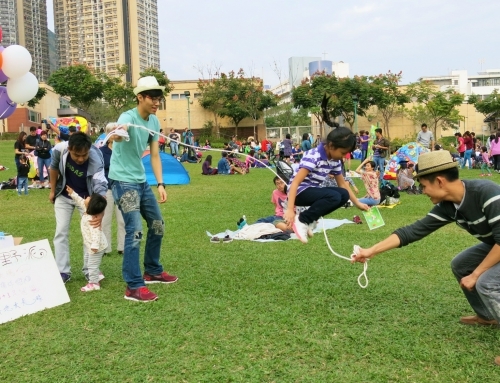 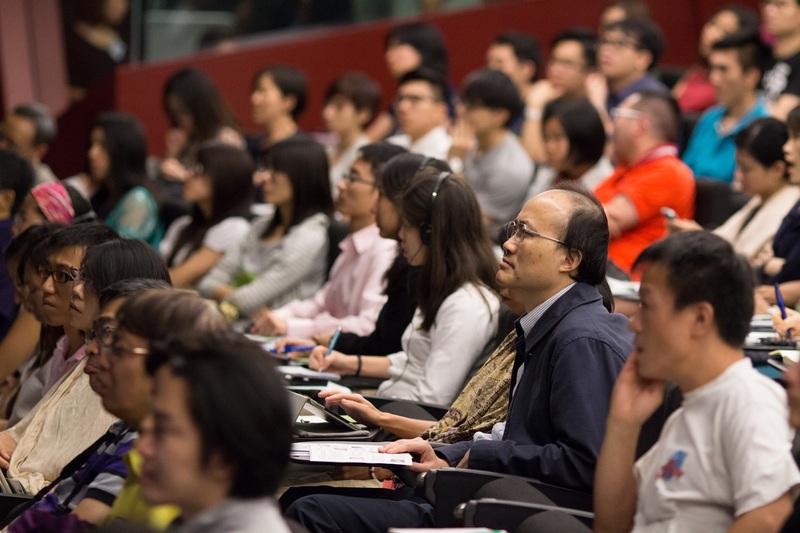 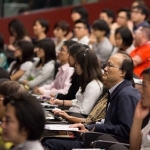 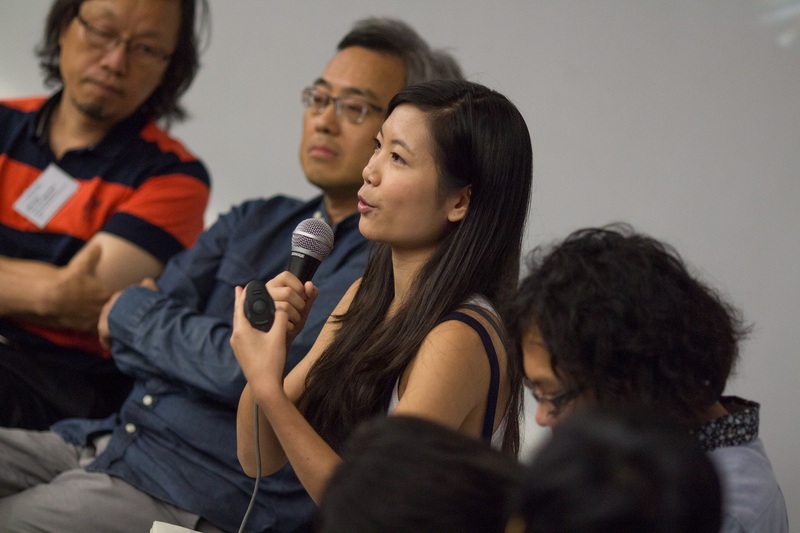 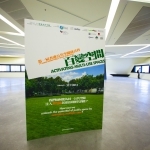 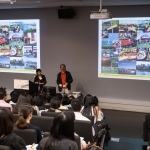 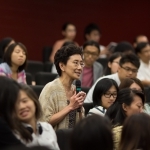 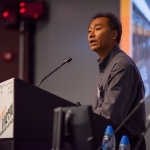 The Hong Kong Public Space Initiative, with the support from various organisations, organised the 1st Hong Kong Public Space Symposium titled as “Activating Multi-use Spaces”. 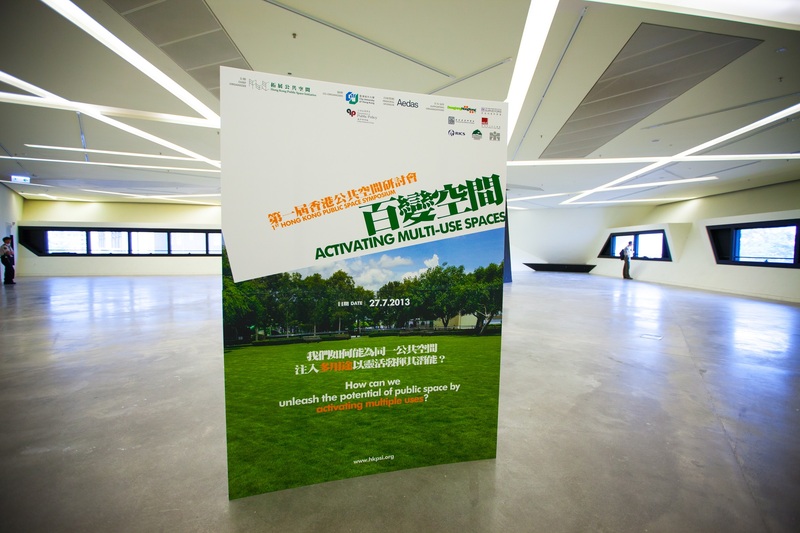 We invited stakeholders from different disciplines to share their experiences and visions on the flexible use of public spaces. 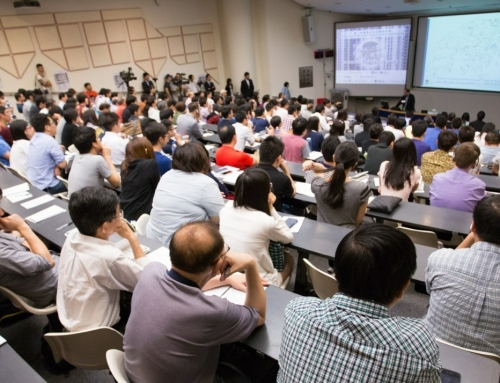 The symposium attracted more than 200 participants. 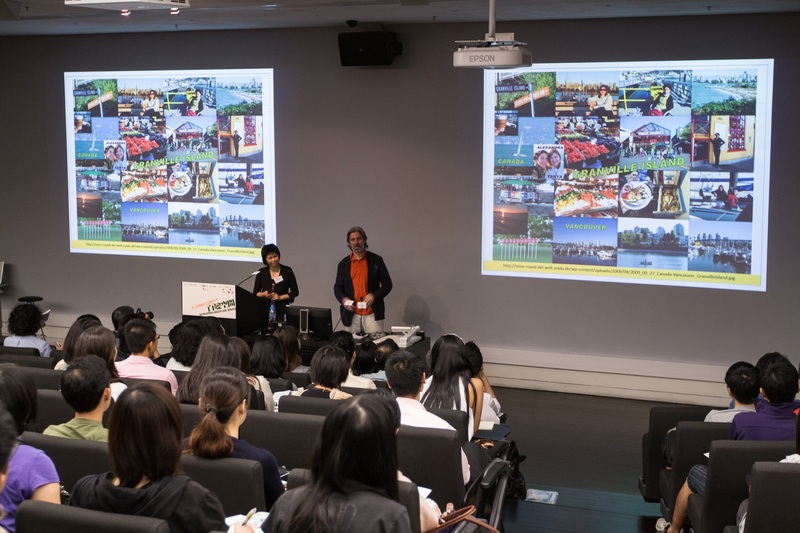 Guest speakers shared various Hong Kong and overseas cases with participants in the Symposium, including place-making initiatives in Kowloon East, re-planning of public spaces in the UK and Holland, the Green House revitalisation project in Wan Chai, transformation of the pedestrian zone in Mong Kok and the art festival on a piece of vacant land in Ping Che. 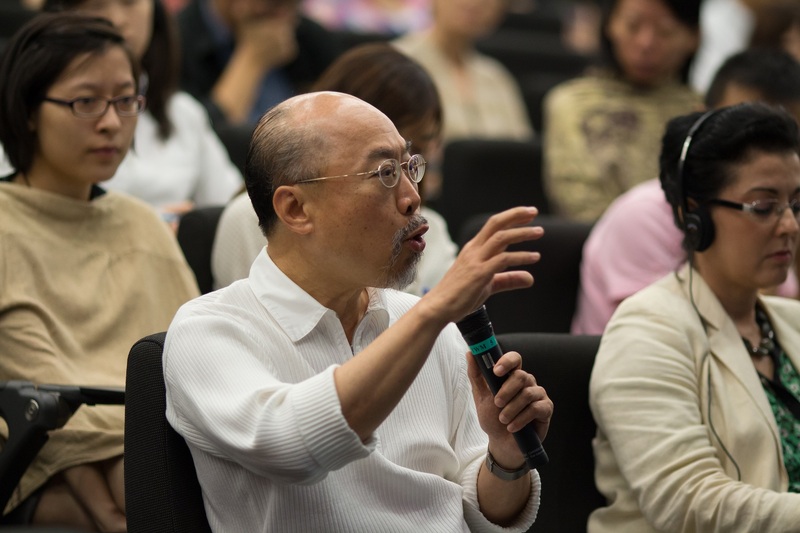 On the other hand, participants showed great enthusiasm during the public discussion session. 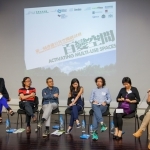 Key topics including planning policies, Government/public exchange, public engagement and management aspects of public spaces were discussed.